After watching Selma the other day, I have now officially seen the eight films nominated for Best Picture. Here is how I rank them with links to my reviews of each and a few thoughts on why they either worked or didn't. The good news is that I wouldn't call any of the Best Picture nominees a bad film. 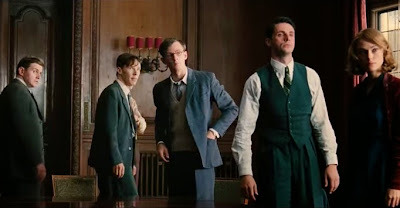 The Imitation Game was perfectly fine in many respects, but that is precisely the problem: perfectly fine isn't good enough when talking about the elite pictures from any given year. Essentially just a recycled set of biopic tropes with good performances to carry them, I was bored throughout most of the movie and have already forgotten a majority of what occurred. Except, of course, for Alexandre Desplat's score. As usual that was brilliant. Clint Eastwood directs the hell out of this pretty darn good film, but it just isn't great. 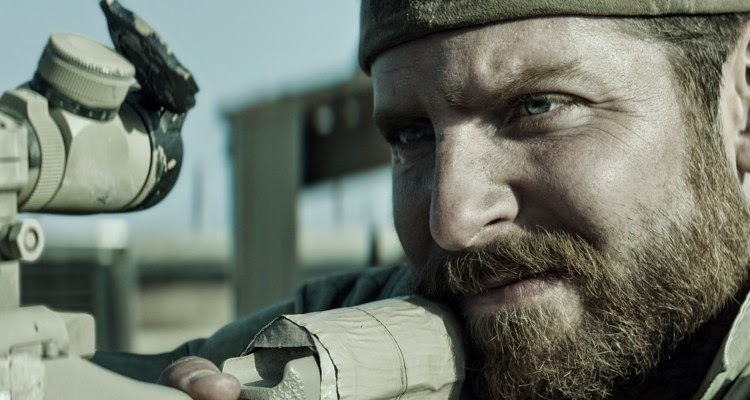 At times perfectly measured and compelling, but at other times it felt very much like propaganda rather than fair and balanced, especially during a sequence in which the opposing sniper plays like an evil villain while Chris Kyle wears the hat of hero. Also, a bit too much action and not enough focus on the PTSD side of his experience. It was there, I just wanted more. 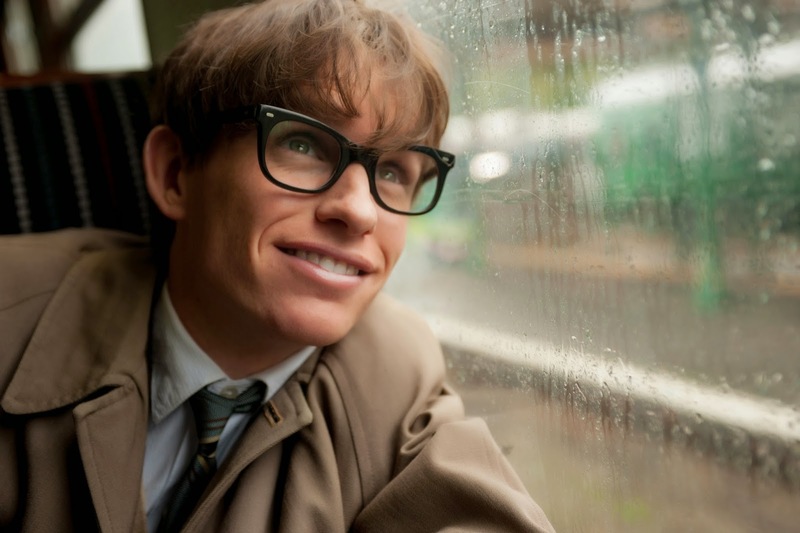 The Theory of Everything suffers from many of the same problems I have with The Imitation Game except it was just a more engaging film to follow, and that is mostly due to the absolutely breathtaking lead performance from Eddie Redmayne as Stephen Hawking and the perfect turn from Felicity Jones as the first real love of his life, Jane Wilde. I could watch them on screen together all day, which is what makes this a much better work than the previously listed biopic. Powerful and important, Selma is a great film but a near miss in terms of reaching its full potential. Roughly an entire into it and it absolutely had me by the throat and wasn't willing to let go...until it did, and the experience cooled off with it. 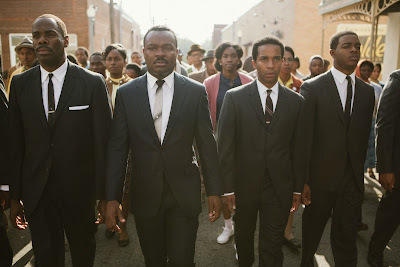 Regardless, a must see featuring an amazing lead performance from David Oyelowo as Martin Luther King Jr. Being #4 on a list of 8 total films may not seem that impressive, but the fact that Birdman rests at my #7 film of 2014 as of now tells you just how highly I regard the top half of this list. Featuring brilliantly clever writing, technical wizardry from one of the modern geniuses of film photography Emmanuel Lubezki, and amazing performances from the entire ensemble, most notably the man in the lead Michael Keaton, this is a special, stunning movie. 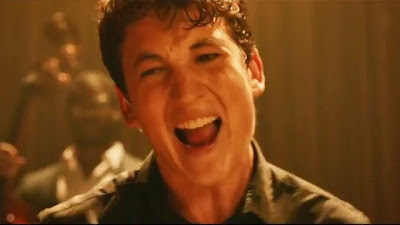 A film practically glowing with electricity, pulsing with intensity and dripping with enough sweat that you feel like the pressure is on no matter how comfortable of a seat you have while watching, Whiplash is absolutely dynamite. If it weren't for the soon to be Oscar winning turn by J.K. Simmons in this one, a bigger focus would be on the star making performance from Miles Teller. My heart was still racing a good half hour after this one was over, don't miss it. I have long been a fan of the work of Wes Anderson, but I always felt his films were a note or two short of being the masterpiece I knew he was capable of crafting. 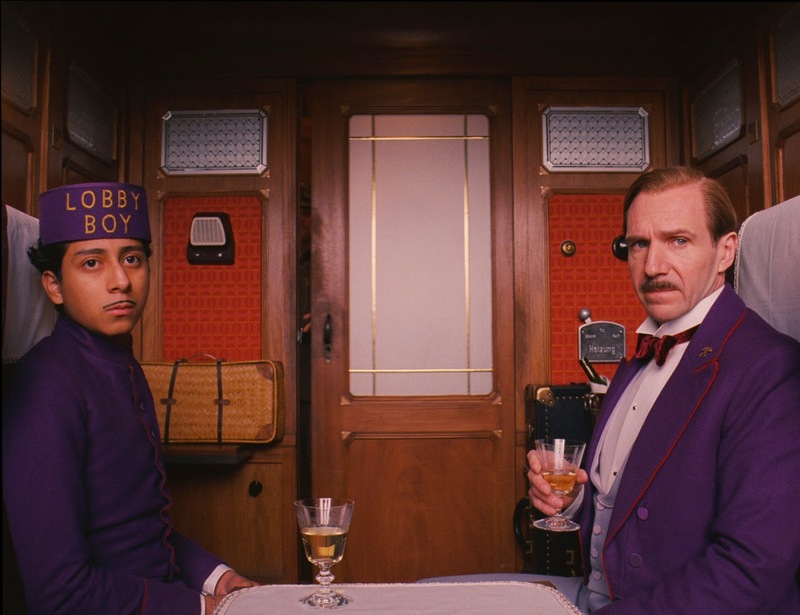 Earlier in 2014 when I got a chance to see The Grand Budapest Hotel, I realized it had finally happened. 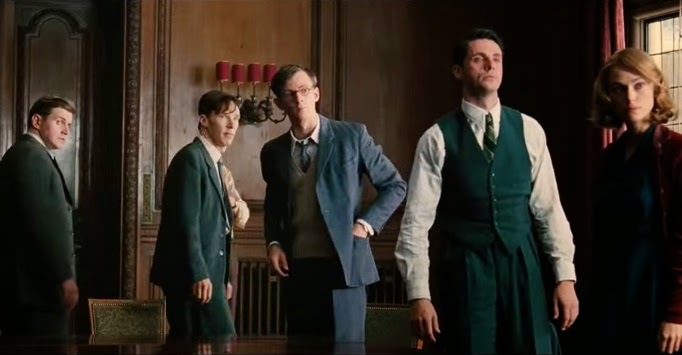 The aesthetic, the performances, the amazing screenplay, the level of artistry on display to make everything about the film feeling wonderfully nostalgic and full of life, even at it's darkest moments. A recent revisit elevated this even higher than I originally ranked it, pushing it all the way up to the number two spot. Boyhood is a film that seems to have a different effect on every single person who sees it, and some may not understand the widespread appreciation it gets. For me, it is a profound and beautiful experience, one that feels so much like reality, one that makes me look at my daughter and wonder where the time has gone already and worry about how fast it will continue to move. A joyous, remarkable piece of cinema, not only my favorite of the Best Picture nominees but my clear cut favorite of 2014 overall. i think this is fairly accurate. boyhood was a masterpiece but perhaps Birdman was slightly better than the grand budapest hotel. the cinematography in birdman was outstanding while the art direction and comedic elements of TGBH were brilliant. I wouldn't argue a swap of Birdman and TGBH, I have them ranked so close to each other overall for 2014. Both have so much to admire, so much brilliance, you can't go wrong either way. Thanks for the thoughts Darragh!